Is Jesus at the “Center” of Your Life? When we study to know the Word of the Lord, we find several “constants”. One of which, is “what is in the Old Testament CONCEALED, is in the New Testament REVEALED”. We don’t see an open view of Jesus in the Old Testament but, He’s there, CONCEALED throughout the written truth. Proverbs 25:2 tells us…It is the glory of God to conceal a matter, But the glory of kings is to search out a matter. So when we begin to search for the revelation of Jesus, we find him throughout the Old Testament in very beautiful ways. In Genesis we see Him spoken of as “the seed of woman”, in Exodus, the Passover Lamb, In Leviticus, the High Priest, in Numbers He’s the Cloud and the Fire, in Deuteronomy He’s the Prophet like Moses, in Joshua He’s the Captain of our Salvation, in Judges He’s the Judge and the Lawgiver, in Ruth He’s the Kinsmen Redeemer, in 1&2 Samuel He’s the Prophet of the Lord, in 1&2 Kings He’s the Reigning King…and so on, throughout the entire Bible. So the idea of Jesus being first and foremost in every part of our life speaks to us clearly throughout the entire Bible. 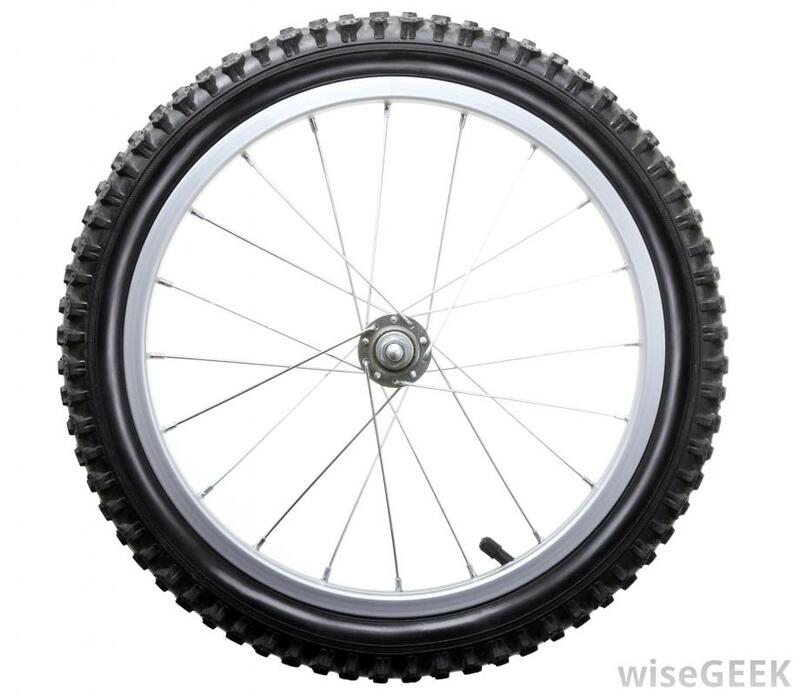 In Ezekiel He’s the “wheel in the middle of the wheel”…. We often try to “do” our Christianity without a great deal of success and can become very disillusioned with the whole thought of “being a Christian”. Our Christianity becomes “works oriented” and we fall over and over again. But when we align ourselves in relationship/fellowship with the Lord of Glory, we become successful and our walk of faith grows and becomes steadily progressive because everything is flowing out from our relationship with Jesus (the wheel in the middle of the wheel). There are many things that cry out for our attention and devotion: our jobs, our kids, our hobbies, our appetites and desires—the demands and distractions of life. And we have to be careful not to let them become more important or more of a priority than our relationship with God. Anything can become a god to us—anything we worship or put an excessive amount of time into. Even your feelings can become a god if you allow them to control you. We need to ask ourselves, “Am I bowing down to God and His Word or to my feelings?” Feelings are very real and we all have them, However, we must learn to not allow them to control us. But the good news is, we don’t have to settle for this way of living. In Christ, we can enjoy our lives—abundantly! The key to having God’s “abundant life”—His love, peace and joy—is keeping Him in His rightful place (in the CENTER) in our priorities. God said to Abraham, Genesis 17:1 “Walk and live habitually before Me and be perfect (blameless, wholehearted, complete, mature)”. Notice that God instructed Abraham to be habitual in walking with Him and living for Him we can do this by establishing daily habits of prayer, worship and regular, consistent time spent in His Word. Make it your goal to have a deep, intimate relationship with God. Let Him into every area of your life. If you constantly look to other people for answers and validation, pray about this and ask the Lord to help you stop doing that and instead look to Him. 1 Thessalonians 2:4 But as we have been approved by God to be entrusted with the gospel, even so we speak, not as pleasing men, but God who tests our hearts. As we live to please God, He promises to bless our lives and make us prosper. When you decide to serve God with your whole heart and make Him first in your life, your soul will prosper and your joy and peace will increase. Lean on Him more than anything else, and tell Him, “God, I want to do this, but I can’t do it without You.” He doesn’t expect you to live for Him in your own strength or ability, and He understands when you make mistakes, He factored in “the human experience”. He is acquainted with our faults and failures (Is 53:3). So if you mess up, don’t be discouraged and let it hold you back; confess it and keep going. God will give you grace to walk with Him and build His Kingdom in the earth.